← Now, about this blog here…. 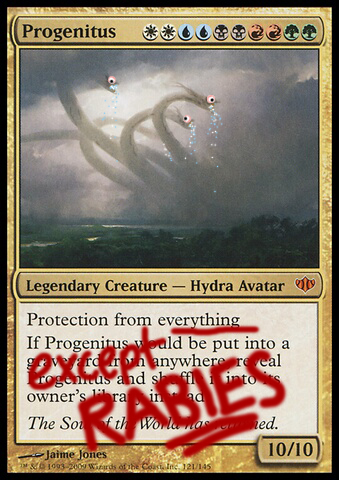 This entry was posted in Parody MtG Cards and tagged Card, Parody, Progenitus. Bookmark the permalink.